Great opportunity at a hard to beat price! The former Forest United Methodist Church in Morrisdale could easily be converted into a single family home. 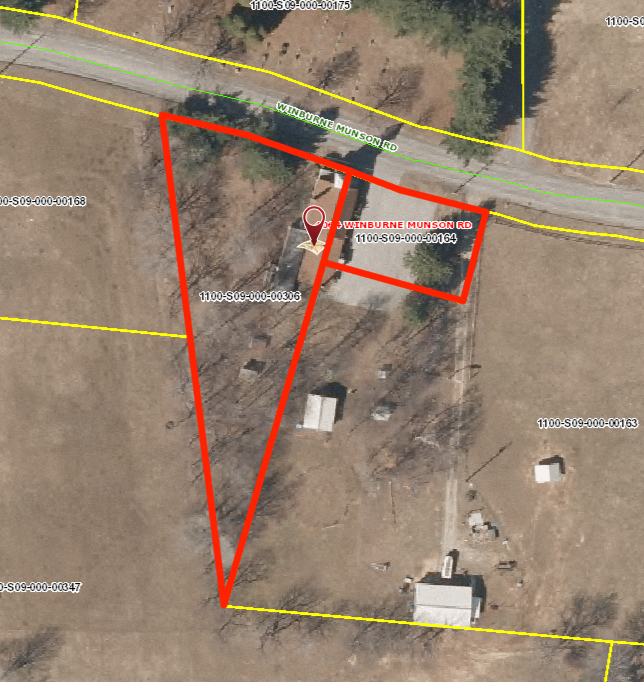 It is located in a pleasant country setting with approximately 3/4 acres, the property will be surveyed by the seller to verify corners and acreage. The overall building condition is relatively sound, however, there are several areas where ceiling tiles were damaged due to water leaks, which has been repaired. Call us today to set up an appointment to see this unique property! Stain glass windows and Pews are included in the sale.